3 bedroom 1 bath home on approx. 208 acres by deed. 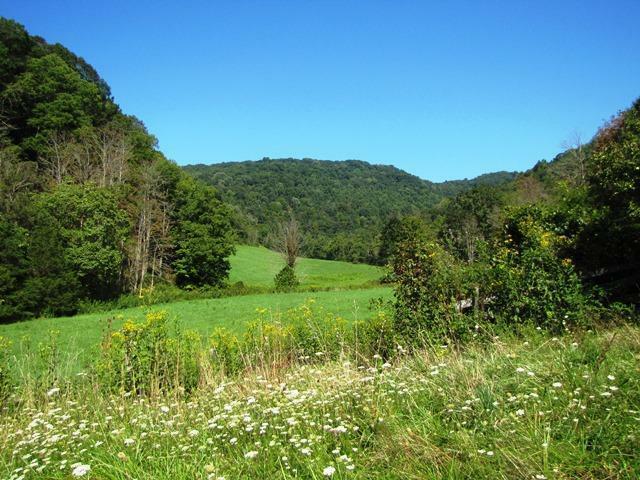 Land has approx 30+ acres open in fields and the rest in woodland. Lots of trails thru out the property, a nice shale bank for future roads, tons of wildlife, creeks, springs and much more. Home has hardwood floors, lots of out buildings, a barn and a 4 stall equipment shed. Land has some good timber, additional 100 acres available if interested.